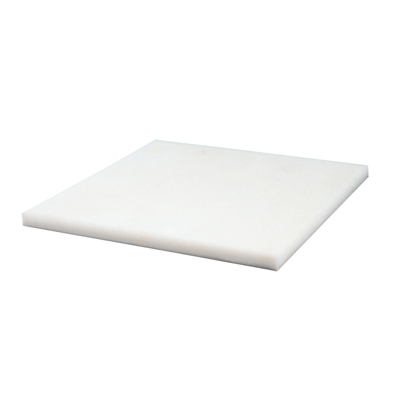 3/4" x 12" x 12" PTFE Sheet | U.S. Plastic Corp.
PTFE is a low friction fluoropolymer with outstanding chemical and weathering resistance. It has the lowest coefficient of any solid. It has no slip-stick characteristics and its static and dynamic coefficients are equal. Nothing sticks with any strength to unheated surfaces.